Ensuring gluten free pizzas not only taste great, but look great. 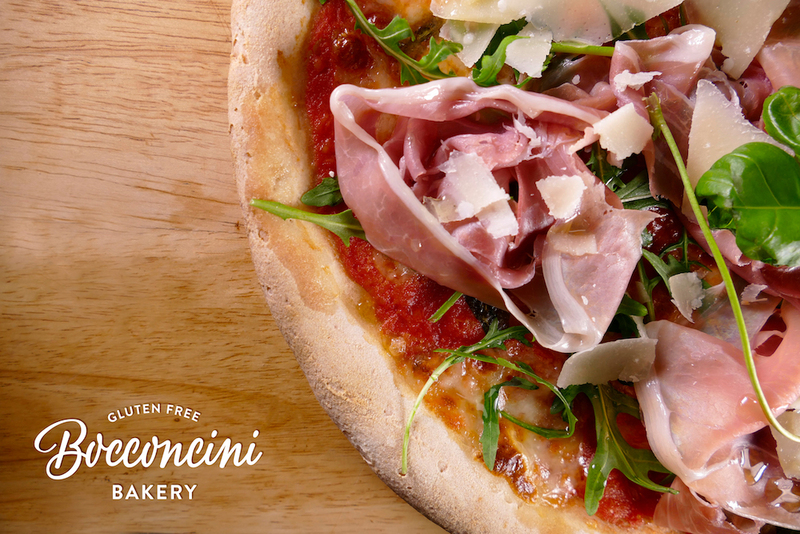 Welcome to Bocconcini BakeryMaking gluten-free beautiful, delicious and artisanal, delivering an authentic dining experience for all. 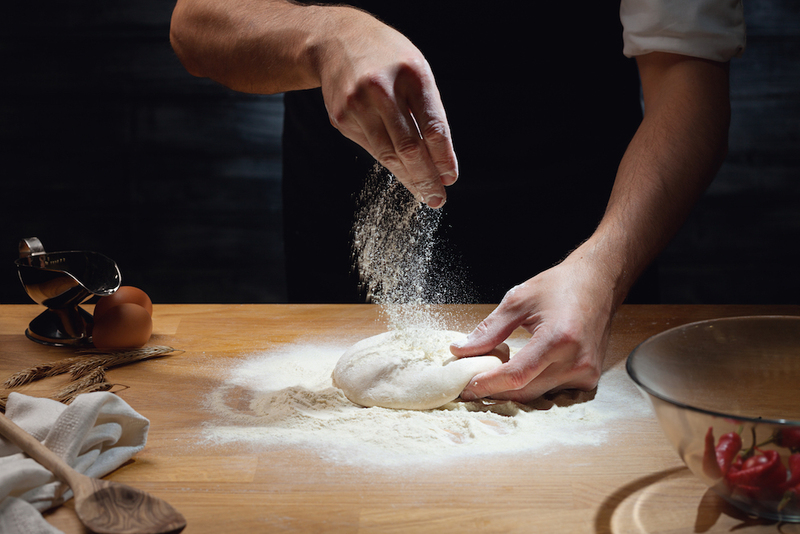 A carefully selected blend of Italian, artisanal, gluten free flour, gives our pizza bases a unique, superior taste. 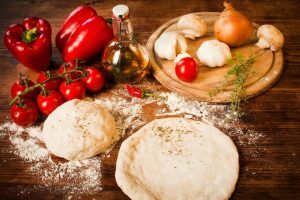 Many of the ingredients we use in our gluten free pizza bases possess beneficial properties, such as psyllium, which aids digestion and lowers cholesterol levels and inulin which helps good bacteria flourish in the digestive process. 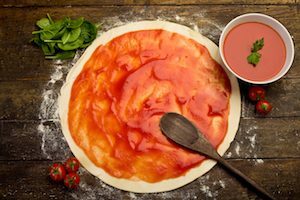 Our gluten free pizza bases are all dairy and lactose free, therefore suitable for people with lactose intolerance as well. Gluten free products have become more widespread than ever before and the question one may ask is why? The reason is simple, “One in 100 people are affected when gluten forms part of their diet. Gluten intolerance, or Coeliac disease (pronounced see-liac) is a lifelong autoimmune disease. It is caused by the immune system reacting to gluten - a protein found in wheat, barley and rye. When someone with coeliac disease eats gluten, their immune system reacts by damaging the lining of the small intestine. Symptoms range from mild to severe, and can include bloating, diarrhoea, nausea, wind, constipation, tiredness, mouth ulcers, sudden or unexpected weight loss (but not in all cases), hair loss and anaemia," according to the UK’s leading authority on the disease, the Coeliac Organisation. 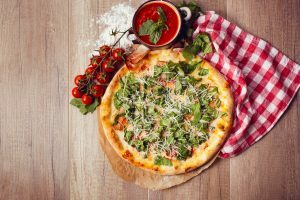 This is why at Bocconcini Bakery, we focus on providing artisanal, tasty, gluten free pizza bases, to ensure pizzerias right across the UK are able to deliver the same high quality pizza and culinary experience to all their customers and guests.